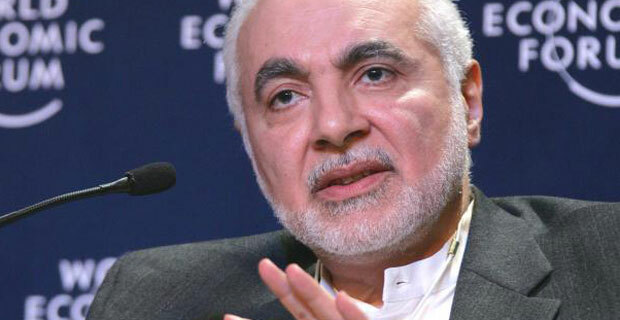 Feisal Abdul Rauf, the Imam associated with the development of the Ground Zero Mosque is headed for an international tour of Muslim Countries funded by the State Department, the NYPost is reporting. The trip is meant to help the Imam gain an understanding of Muslim and Islamic communities in the United States. According to a State Department the itinerary includes visits to Saudi Arabia, Dubai, Abu Dhabi, Bahrain and Qatar. Although the State Department vehemently denies that the Imam will be fundraising on his trip, the Imam has previously stated he would seek funding from Muslim countries to fit the $100 Million bill to build the Ground Zero mosque. Skeptics are saying that the power to meet with powerful business and political leaders in each country is enough to secure funding opportunities in the future. 9/11 victim families continue to be outraged. “Does the State Department have any idea they are sending a guy to the Middle East who is going to be fund-raising perhaps among the very same people he will be meeting with? “He’s going to the well, and how can they say they do or don’t know what he’s doing?” says 9/11 family member Debra Burlingame quoted in the NYPost article. “We know he has a fund-raising association with Saudi Arabia,” Burlingame said, noting that the Saudis have contributed money to underwrite programs by the American Society for Muslim Advancement, a not-for-profit that Abdul Rauf runs with his wife and that is one of the sponsors of the Ground Zero mosque. How do you feel about the State Department funding this trip on behalf of the Ground Zero mosque?